Announcing a recent engagement has been something that people have done for years. Gone are the days of placing a photo in the newspaper (I did that, so now I feel old....). Today, social media has made sharing news much easier, with yielding a greater and more personal outreach. 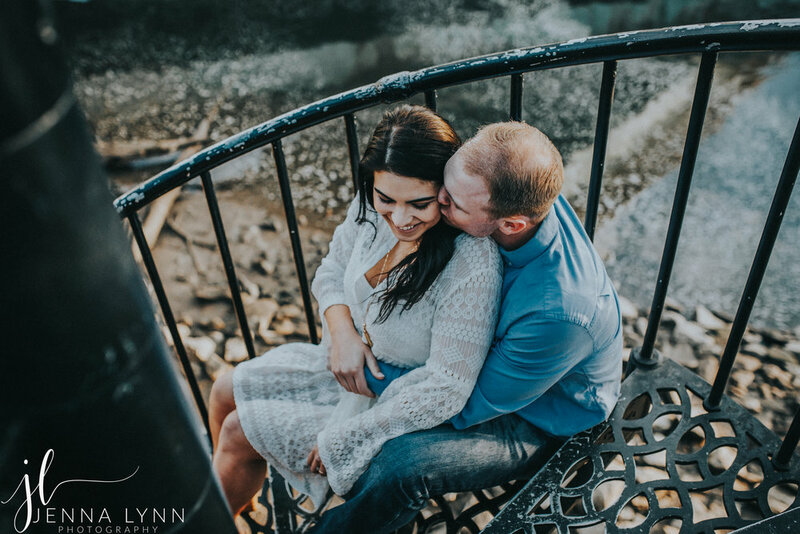 An engagement session is the perfect way to invite your family and friends in on your celebration! Being engaged is absolutely an exciting time and it can also be overwhelming. If you are reading this, you are more than likely wondering what do to next, after you said “I do!”. The best thing is to seek advice from wedding industry professionals. 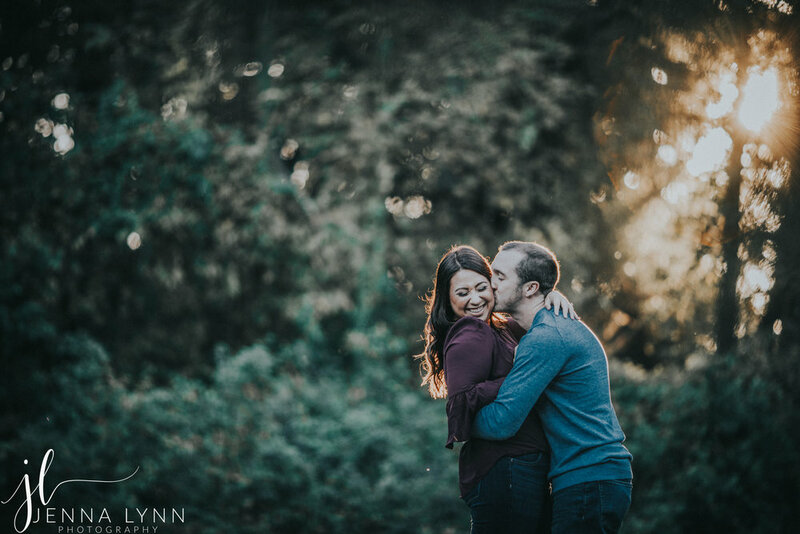 I often get asked the same questions from couples regarding engagement photos so I decided to share helpful tips for planning your engagement session. 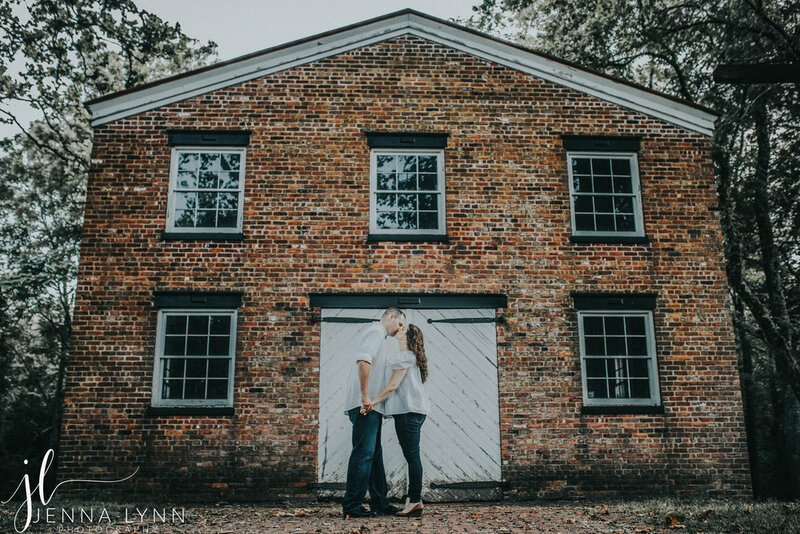 You should book your engagement session when you want to. It can happen as early or as close to your wedding date as you want. I will say that you should realize most wedding photographers like myself often include engagement sessions in their wedding packages and that wedding photographers book quickly. For example, at this time along with 2018, I am taking 2019 wedding inquiries! As soon as you find a New Jersey Wedding Photographer or Philadelphia Wedding Photographer you love - Book your date! If you wish to use your engagement photos for Save-the-Date mailers, you’ll want to consider booking in enough time for the turn-around-time for both the images to be edited and the Save-the-Dates to be ordered and made. Save the Dates are typically mailed 6 months to a year prior to a wedding date. For thinking of when you want your actual session to take place, ask yourself what your favorite season is, and how you envision the look or feel of your images to be. I always tell my clients that a light, flowing dress in Spring photos has a different look than Fall boots and a cute scarf - so decide which look you are more comfortable in and which feels more “you”. Oh the possibilities are endless! Once booked, I provide my brides with a list of location ideas to help brainstorm and plan the session. Your session location should somewhat reflect something about your personalities. For example, some people are more into a City feel, while others enjoy being surrounded by Nature. Maybe you want to visit the place where you met, or enjoy being on a beach. State parks, historical buildings, college campuses, even your home can be an option. Being in an environment where you are happy and comfortable will show in your images! Some locations to require photography permits, so if your heart is set on somewhere special be sure to research if one is required. Above all, you should be comfortable in your clothing. Choose outfits that coordinate in style and color, and also make sure they are right for the season! Think about using one or two base colors that you love and find coordinating tones. Various shades of one or two colors will look more interesting than everyone in the same outfit. Don't be afraid to wear a subtle pattern, but avoid graphics! Mix in a few pieces of neutral tones ( beige, grey, black, white) and you're all set! Use your clothing to help express your personality. If you want to have your engagement photos feel formal, consider a flowy gown, fancy lace, suit jacket or dress shirt. Having your hair and make-up professionally done is always recommended. Naturally, when we have such exciting news we want to share it with the world! Having your engagement photos taken is a way to celebrate this time in your lives, and create new memories along the way. Also, you can gain confidence with being in front of a camera and receiving direction - a perfect way to practice for your special day. Having a chance to work with your wedding photographer before your actual wedding day is very beneficial. 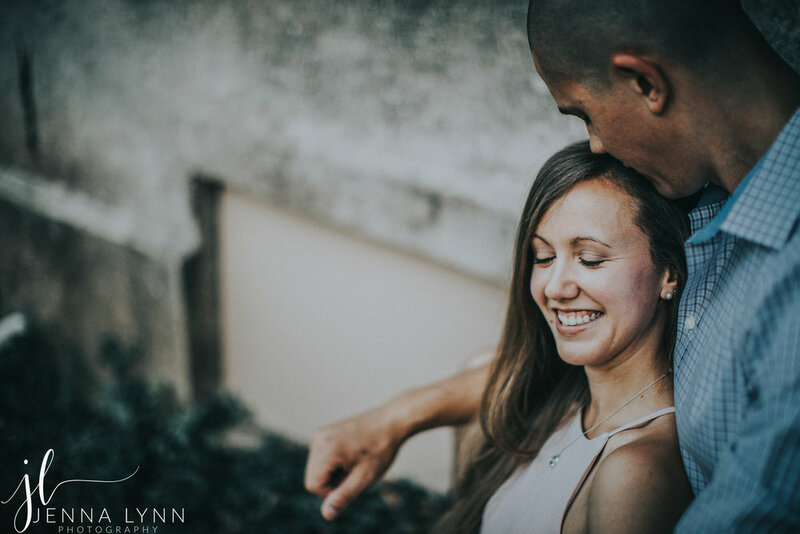 An engagement session is more of a casual meeting so you have an opportunity to connect with your photographer and have fun. Many of my couples love to use their engagement images for products such as Save-the-Dates, large canvases to display at their cocktail hour, thank-you cards, reception guest books and more! There really is no reason not to do an engagement session. Even for those that feel they are camera shy or “awkward” tell me how much fun they had and that I made them look like movie stars. Mostly, I hear the groom say that it was easier than expected and that they had fun! Seeing my clients excited about their experience is everything to me! Congratulations on your engagement, enjoy this special time in your lives together! 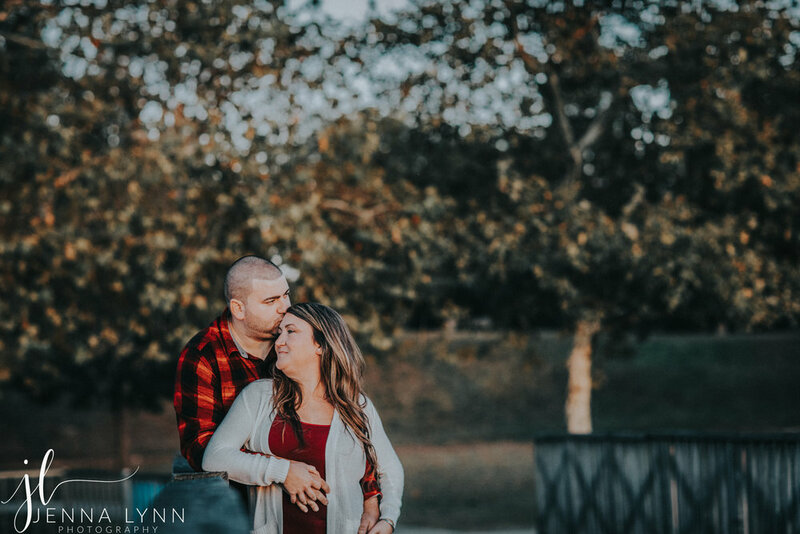 My fiancé Derek and I recently had our engagement session with Jenna Lynn at Red Bank Battlefield and we could not be happier with the photos!. Jenna made us both feel so comfortable and special. We can not wait for our big day where we know Jenna will be there with us capturing the most beautiful moments on the most special day of our lives. My fiance and I had our engagement session with Jenna and it was absolutely amazing. She made us feel more comfortable and relaxed than we could have ever imagined. We received our full gallery in less than 2 weeks and every single picture was beautiful! We are even more excited for our wedding after our engagement session and so confident that our photos of the big day will turn out just as wonderful!